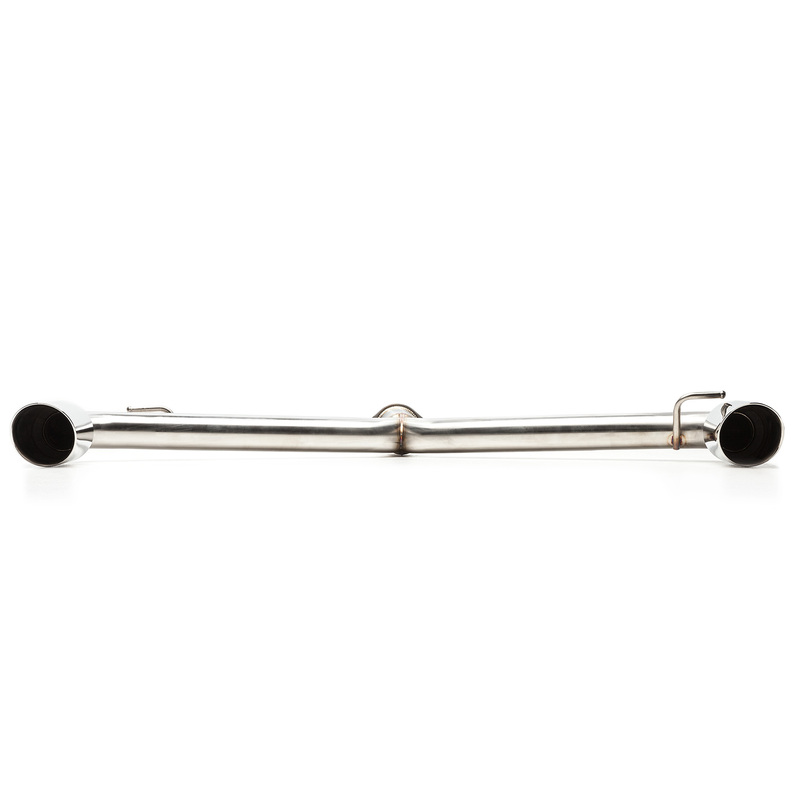 Be heard before you are seen with a sportier sound! Look cooler than your friends with these sporty, dual-walled 4" tips, stamped with the Cobb logo. Enjoy a funner, faster ride. 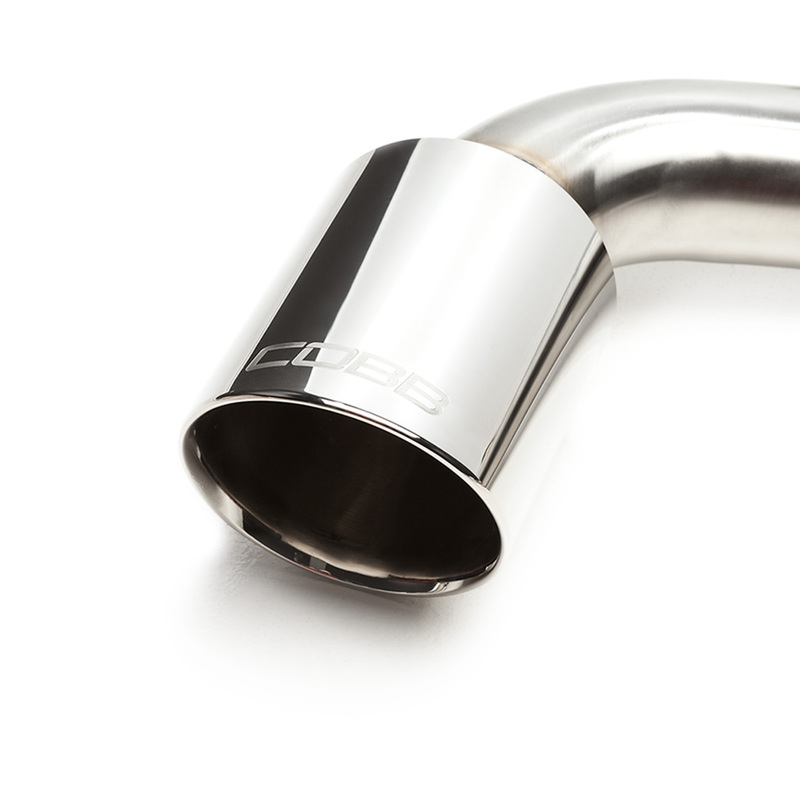 This catback exhaust by Cobb is a direct replacement for the factory exhaust. 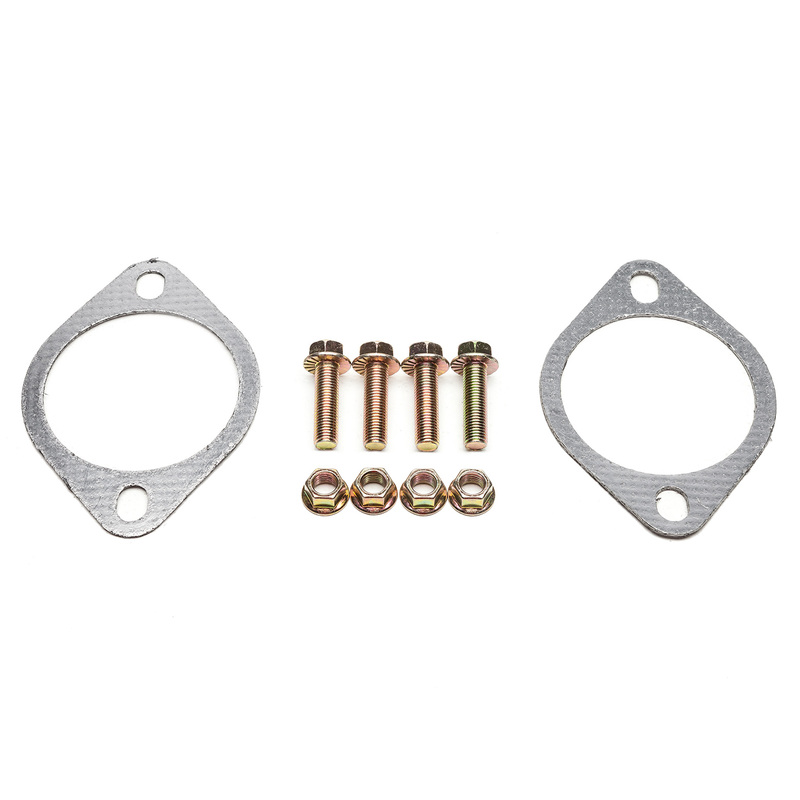 It can be directly bolted up to the 3" Cobb Downpipe or can be used with the factory downpipe- thanks to an included adapter. Engine and Turbo noises are amplified, yet kept in check thanks to the 10" resonator and mufflers. 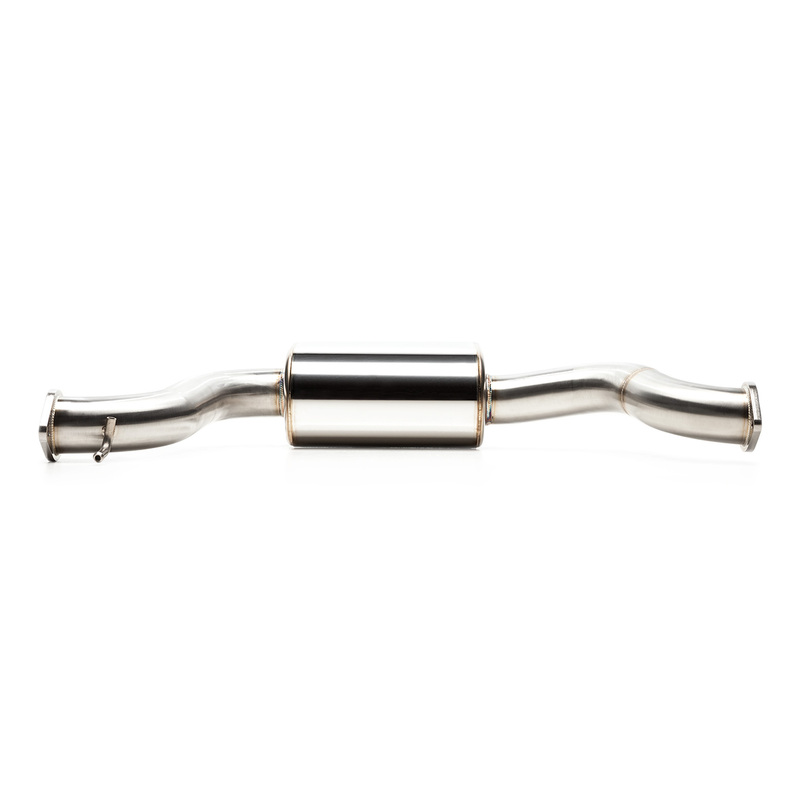 Features: 3" and Dual 2.5" Piping, 304 Stainless Steel, Compatible with Factory or Cobb 3" Downpipe, Cobb Stamped Mufflers.